The ‘Last Great Cornish Engineer’ book launch is to start off (after tea and cake) with an exploration of two amazing photos of mines closely associated with William West. Both photos are well known, but I find them fascinating to explore, detail packed in to every part of the black and white images. 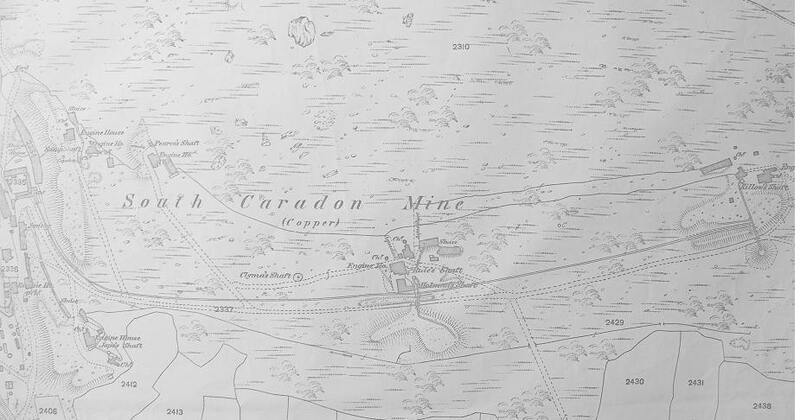 The first of the two photographs is from page 76 and 77 of the ”Last Great Cornish Engineer’, and shows South Caradon Mine in the 1880s. Here is an extract from the OS map of the same period and a few notes about the engines shown in the photograph. 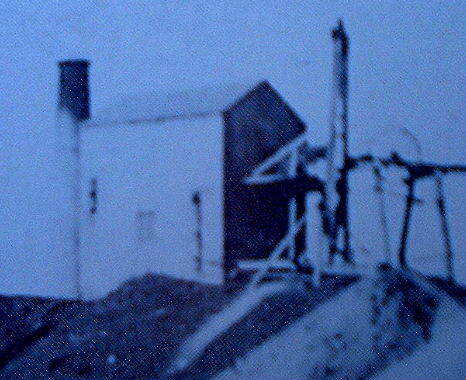 The winding engine lies upslope of the shaft and in addition to winding at Sumps this engine provided power by flat rods to Pearce’s shaft higher up the hill. A 22 inch horizontal engine was housed in this building (some sources state a 16/30″). The was engine designed by William West. and was probably installed in 1844 (ref CAU) . Horizontal engines did not require a substantial bob wall and the structure was therefore lighter than a traditional Cornish Engine house. The engine was of 28 inch diameter and powered a 24 head of stamps. No boiler house can be seen in this photograph immediately behind the Engine house where the CAU study suggests it should be.It was common for stamp engines to have its boiler houses in this position in order to release the room in front and to the sides for heads of stamps. The Pumping from this shaft was originally powered by flat-rods running uphill from the winding engine at Sump Shaft. 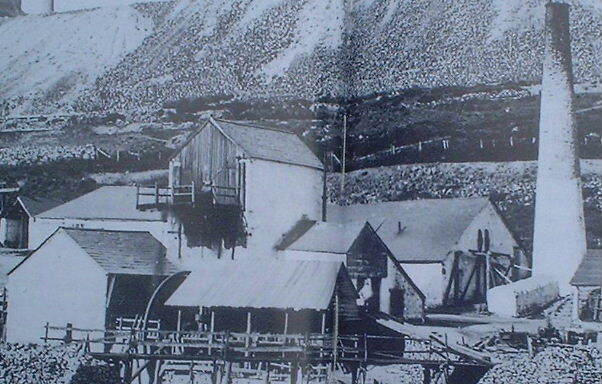 The 50″ engine was installed at Pearce’s in 1870, relatively late in the mines life. 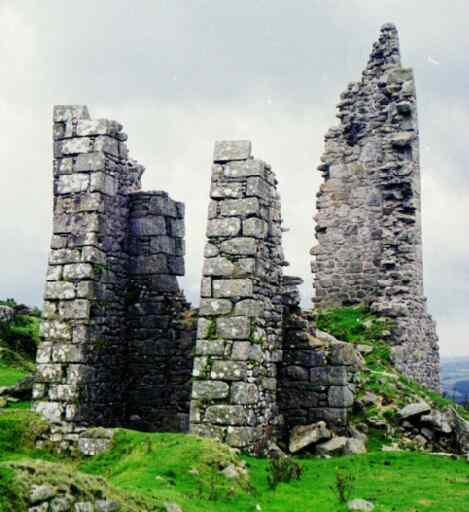 Reasons suggested for the buttressed including unstable ground and the angle of the shaft. Brown & Acton supports the angle of shaft theory.